The great fourth-century church father Basil of Caesarea once observed that, in his time, most Christians believed that hell was not everlasting, and that all would eventually attain salvation. But today, this view is no longer prevalent within Christian communities. 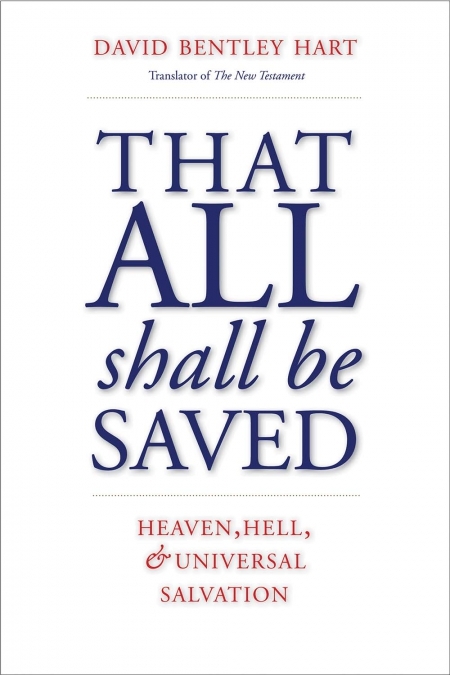 In this momentous book, David Bentley Hart makes the case that nearly two millennia of dogmatic tradition have misled readers on the crucial matter of universal salvation. On the basis of the earliest Christian writings, theological tradition, scripture, and logic, Hart argues that if God is the good creator of all, he is the savior of all, without fail. And if he is not the savior of all, the Kingdom is only a dream, and creation something considerably worse than a nightmare. But it is not so. There is no such thing as eternal damnation; all will be saved. 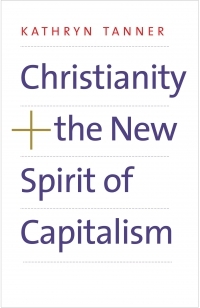 With great rhetorical power, wit, and emotional range, Hart offers a new perspective on one of Christianity’s most important themes. David Bentley Hart is an Eastern Orthodox scholar of religion, and a philosopher, writer, and cultural commentator. 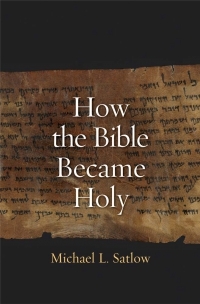 His books include The Experience of God and The New Testament.